UPDATE (31st July 20:30 BST): Local news sources are reporting that the Tokyo Metropolitan Police will arrest Mark Karpeles on 1st August in connection with its investigation. A representative for the Tokyo police was not available for comment. The Tokyo Metropolitan Police is reportedly pursuing criminal charges against Mark Karpeles, CEO of the now-defunct, Japan-based bitcoin exchange Mt Gox. Domestic news service Nikkei reported on 31st July that, according to an official with the city’s police force, Karpeles is being investigated for allegedly using dummy exchange accounts with fictitious bitcoin balances to meet customer orders. According to a rough translation of the Nikkei report, speculation is now rising that some of the 650,000 BTC reported stolen last year could have been fraudulently accounted for on the exchange. 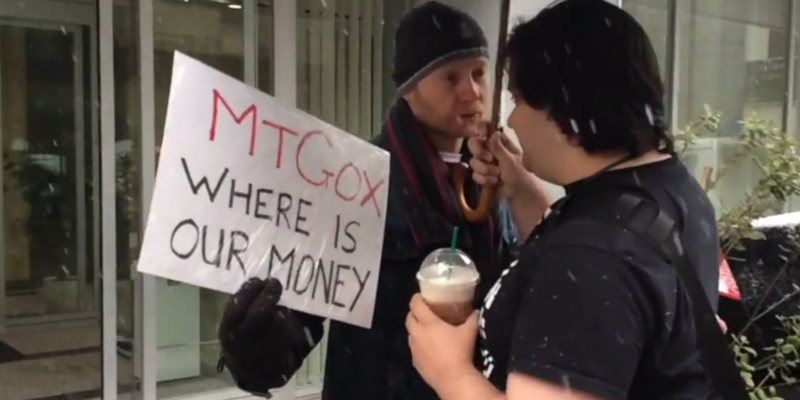 This suggests some users may have never owned bitcoin lost in Mt Gox’s collapse. A report from April suggested that many of the reportedly stolen bitcoins were gone by mid-May 2013. Police also suspect that Karpeles may have misappropriated actual bitcoins deposited by users, allegations that could lead to embezzlement charges. 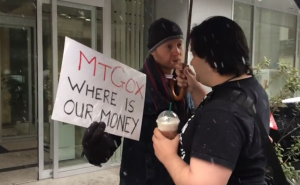 Local authorities formally opened their investigation into Mt Gox last year. The report comes soon after the completion of a bankruptcy claims process that ended on 29th July. The exchange first announced that it would seek bankruptcy protection in February 2014. A representative from US law firm Baker & Mackenzie, which had previously represented the embattled exchange, told CoinDesk it is no longer representing the company.